There's something timeless about Italy's Lake District. Perhaps it's the captivating palazzos, the elegant historic villas or the peaceful pace of Italian lake life. We'll take you off the beaten path and show you our favorite parts of this classic region. 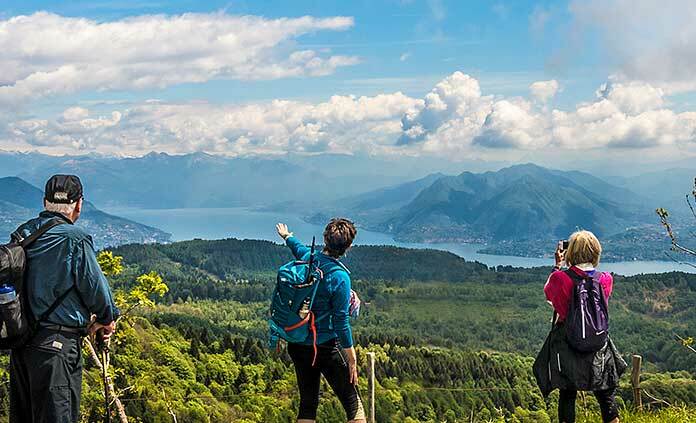 Whether you're hiking ancient routes, pausing for a cappuccino in old-world villages or simply relaxing by the blue waters of the lakes, you'll wish you really could stop time to linger just a while longer.